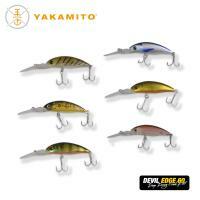 Please contact your local store for the latest price and availability on this item. 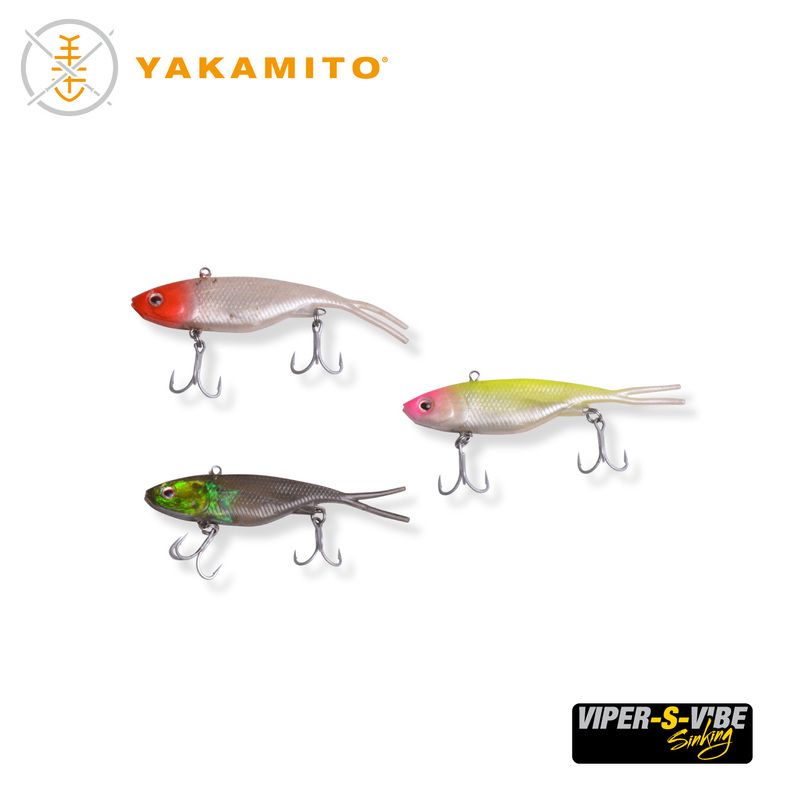 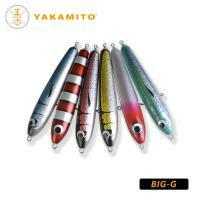 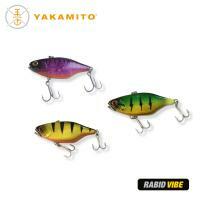 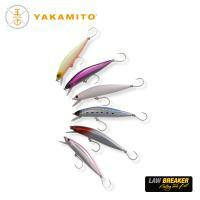 Yakamito’s Viper S Vibe has proven deadly right around the country on a wide variety of species. 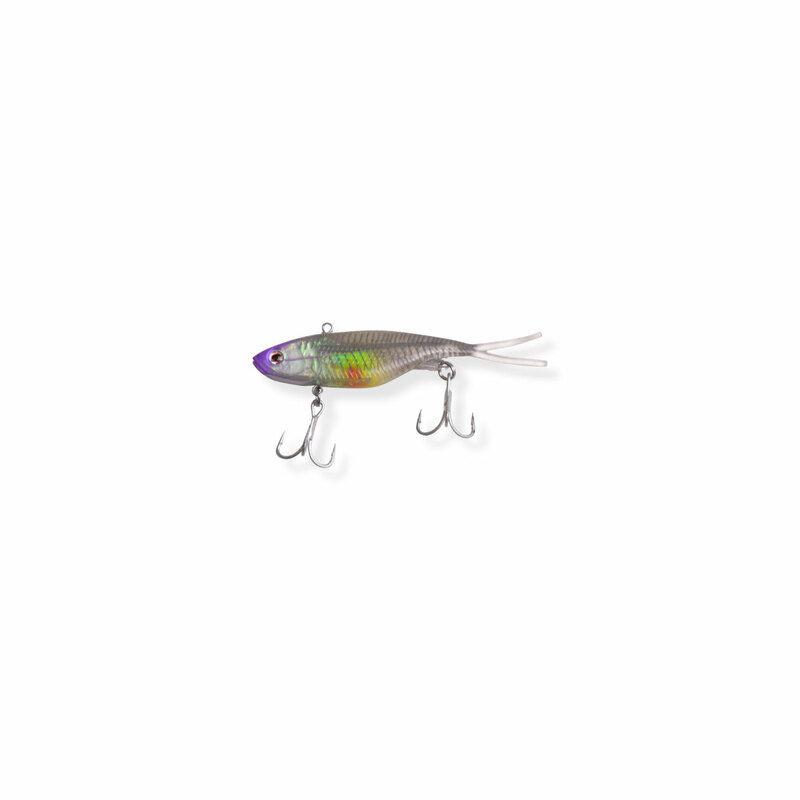 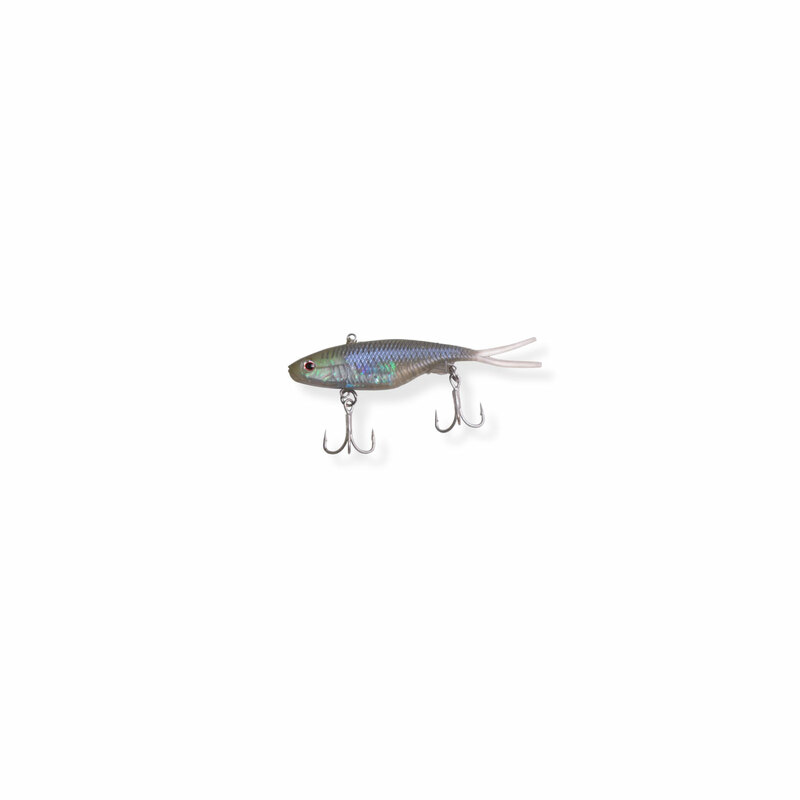 Originally designed for tropical waters when fishing for jewfish, barramundi, salmon and mangrove jack, it has proven to be a top lure for snapper and other demersal species. Made from a super tough rubber featuring a twin split tail for maximum underwater vibration, the Viper S Vibe is a hit with angler’s right around the country.